Time Well Spent | Capt Tony's "Walkingangler.com"
Most anglers spend hours fishing and enjoying the outdoors. But sooner or later, it might just be the catching that matters. There are dozens of bridges and hundreds of miles of shoreline to fish on the Florida Keys. For the average visitor, it’s impossible to fish them all. To be realistic and if time were not a problem, you could work your way from Key Largo all the way to Key West and never run out of a place to wet a line. To avoid this daunting challenge, my best bet was to ask for help right from the start. I stopped by a local tackle shop and picked up a fishing and boating chart. Most charts described bodies of water, bridges and many other topographical features. I found this chart to be the most valuable tool to finding fish. 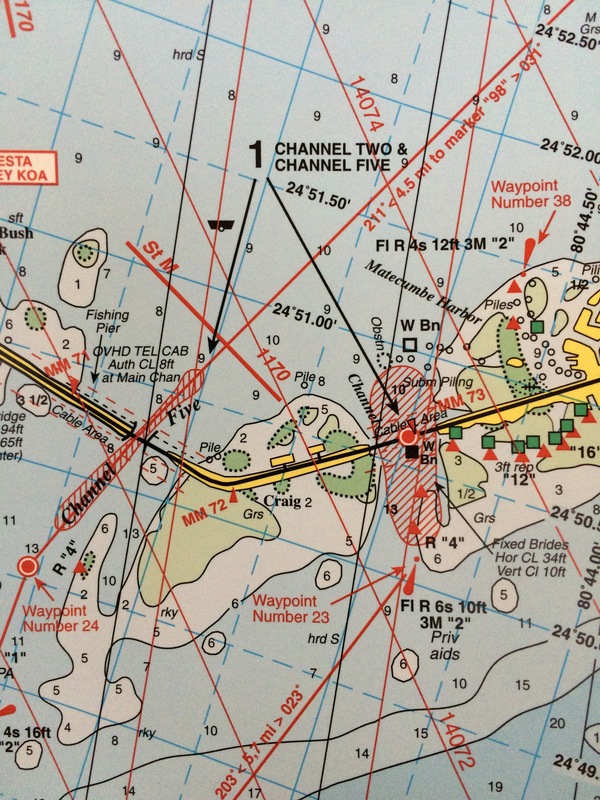 The chart turned my focus to several bridges located just south of Islamorada. The three bridges were Channel Two, Channel Five and Long Key Channel. The topography showed that water flowed aggressively underneath these bridges during the four tide changes. This water movement swept current between the Atlantic Ocean and Florida Bay. And with this rapid movement of water, comes tons of bait fish followed by many predators. Seemed like the perfect place to start. All three bridges had adequate parking with walkways that run the entire length of each bridge. The walkways were parallel to the bridge and separated a short distance which allowed fishing from both sides. The walkways were encased with a four foot railing providing safety for anglers and families. Every fifty yards or so, the walkway had a ten foot fishing platform extending out on both sides. This area allowed the angler to cast a little farther away from the bridge but also able to cast under the arch where many species hide and wait for bait fish to float by. It seemed each bridge walkway area I visited favored the angler, but in reality I found the various species had the upper hand. But with my plan in place, gear rigged and ready to go, I was ready to challenge any condition, any obstacle, even my in-experience in this new place.